IoT devices can be used to monitor and control the mechanical, electrical and economic systems used in various types of buildings (e.g., public and private, industrial , institutions, or residential). 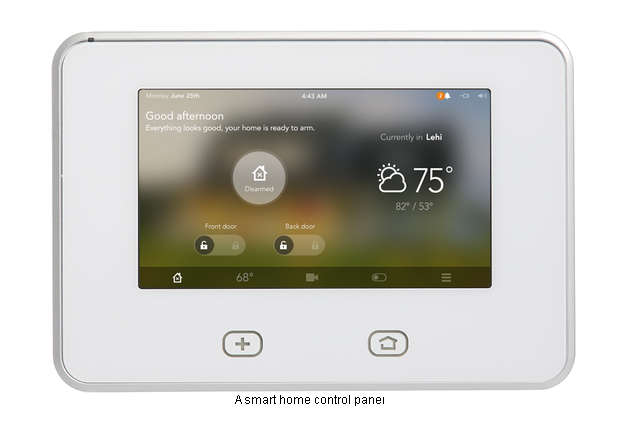 Home automation systems, like other building automation systems, are typically used to control lighting, heating, ventilation, air conditioning, appliances, communication systems, entertainment and home security devices to improve convenience, comfort, energy efficiency, and security. Home automation is a major step forward when it comes to applying IoT.With Iot, you can control the electrical devices installed in your house while you are sorting out your files in office. Your water will be warm as soon as you get up in the morning for the shower. All credit goes to smart devices which make up the smart home. Everything connected with the help of the internet.